Are you looking for an insurance provider? 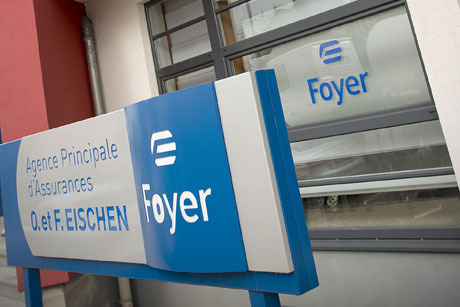 Foyer’s insurance agents in Steinfort are experts in the protection of your possessions and those of your family. Their skill? Listening to you, and offering you tailor-made insurance solutions. House and contents insurance, savings plans ... Take advantage of the advice and support of one of our insurance agents in Steinfort. Ask for a personalised, no-obligation quote!